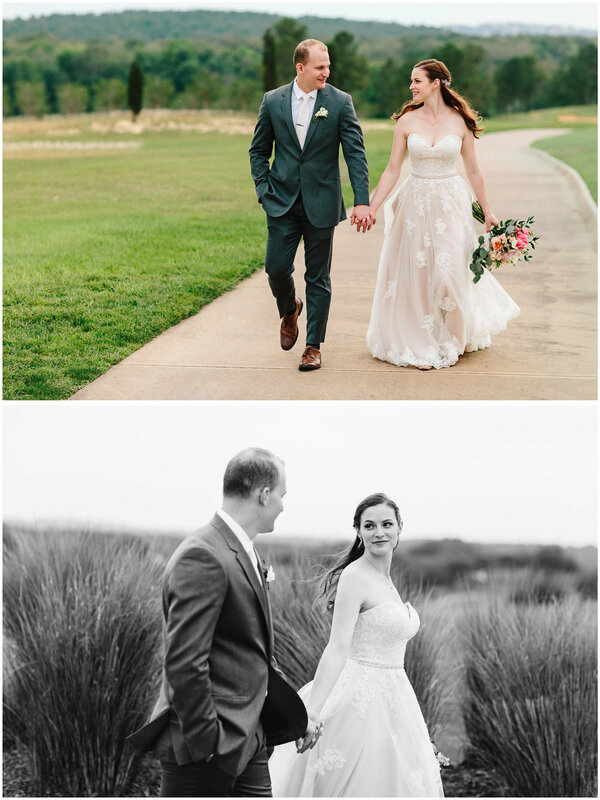 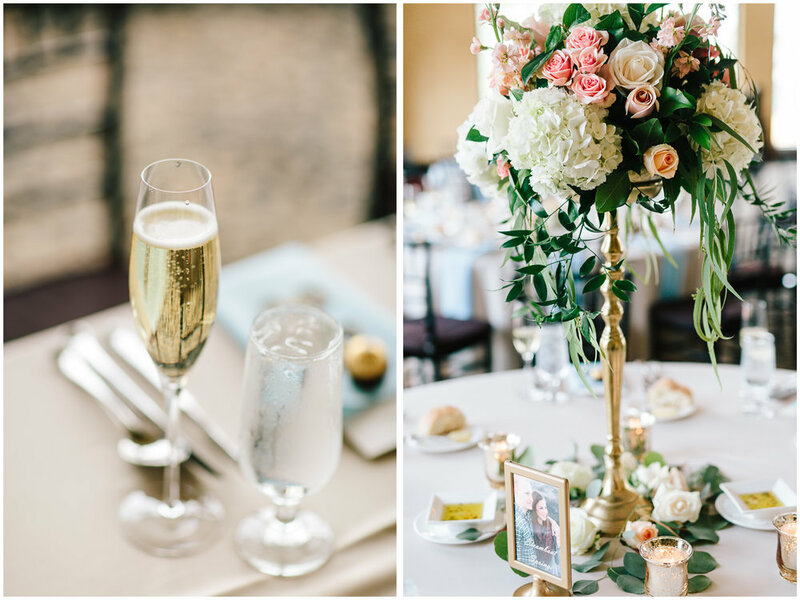 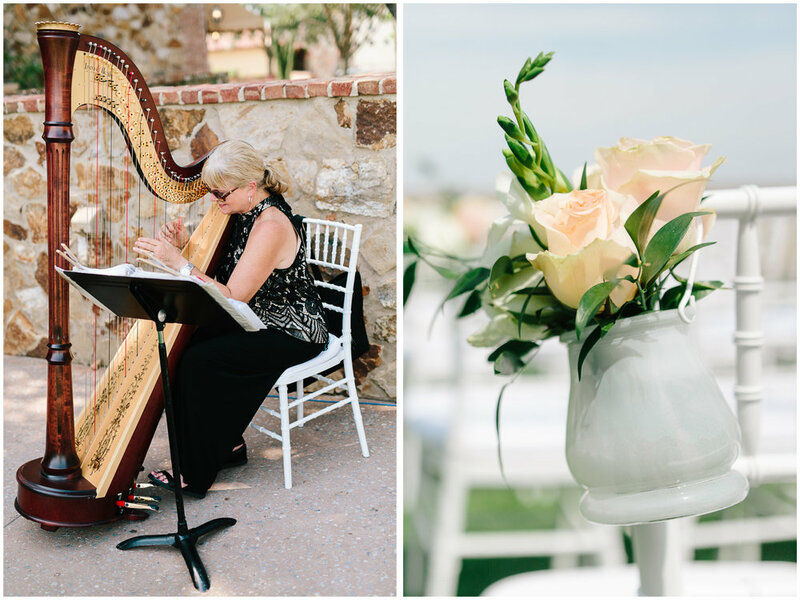 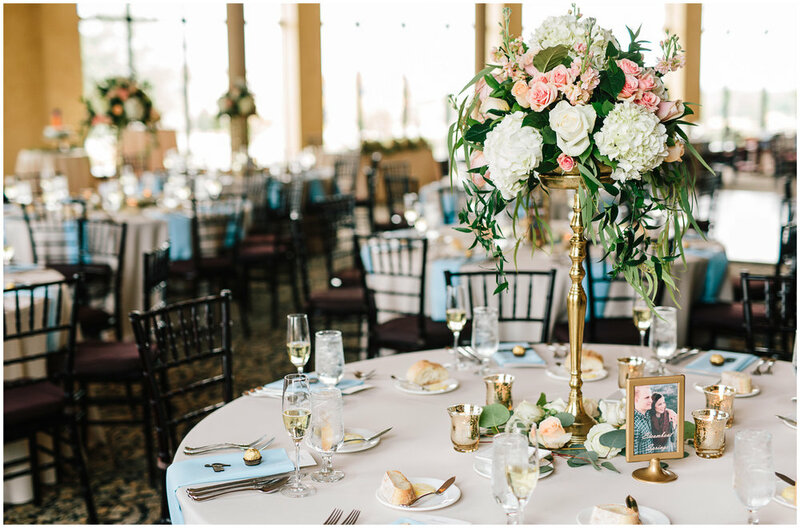 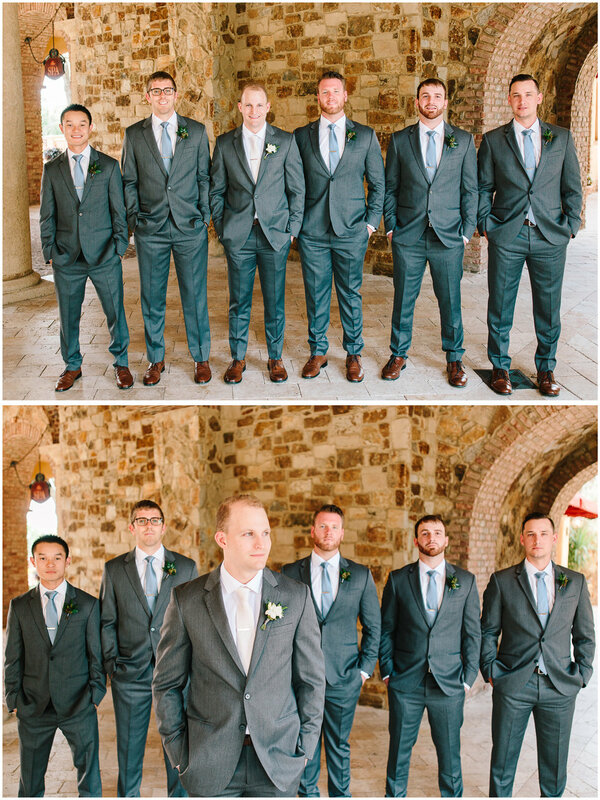 We are so excited to share this beautiful spring wedding at Bella Collina in Montverde, Florida! 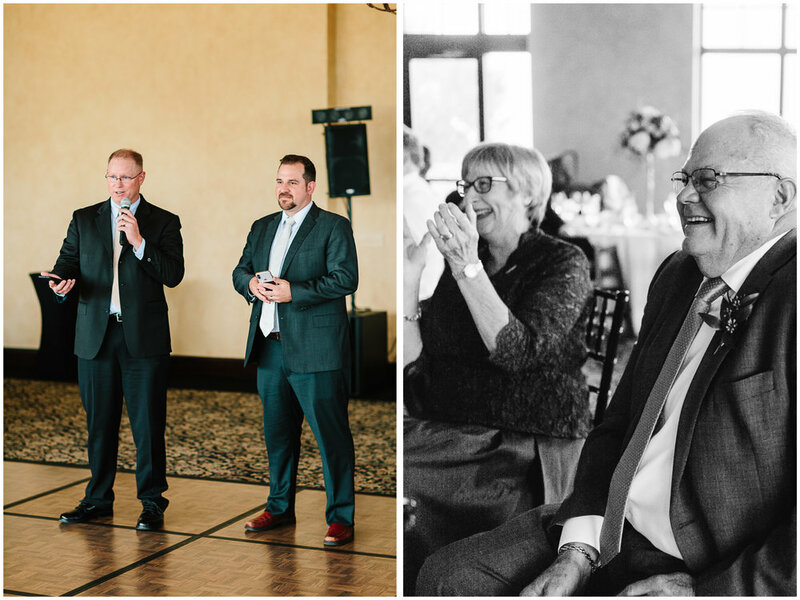 Alice and Aaron are both such wonderful people, inside and out. 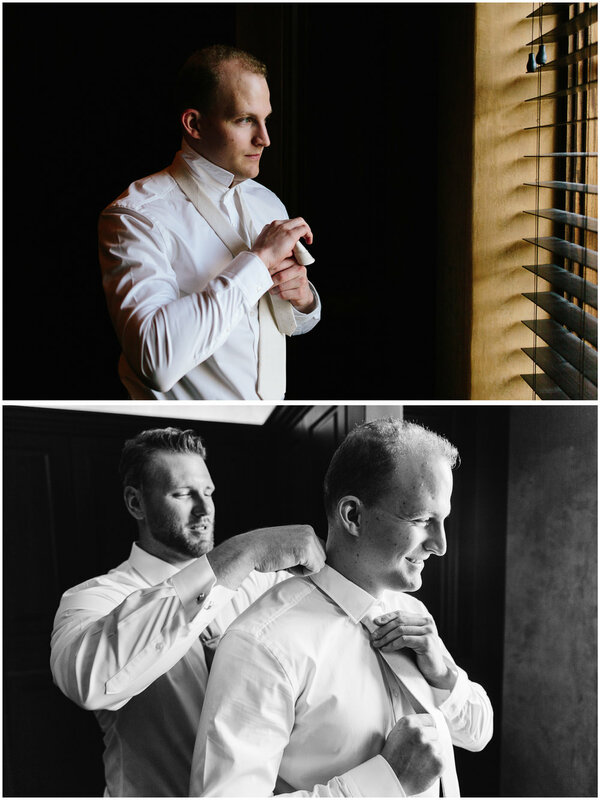 You may remember them from their Colorado engagement session last fall. 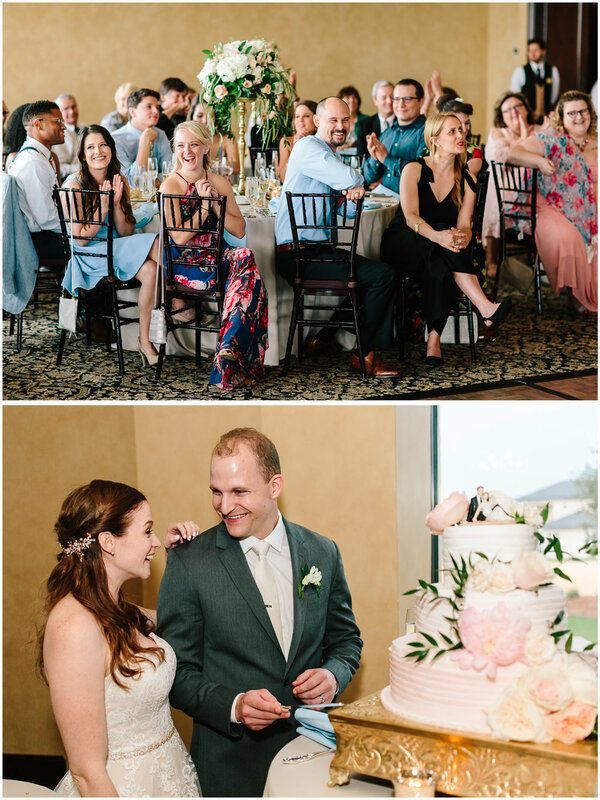 I've known Alice for a few years through mutual friends and loved getting to know her even better throughout the wedding planning process. 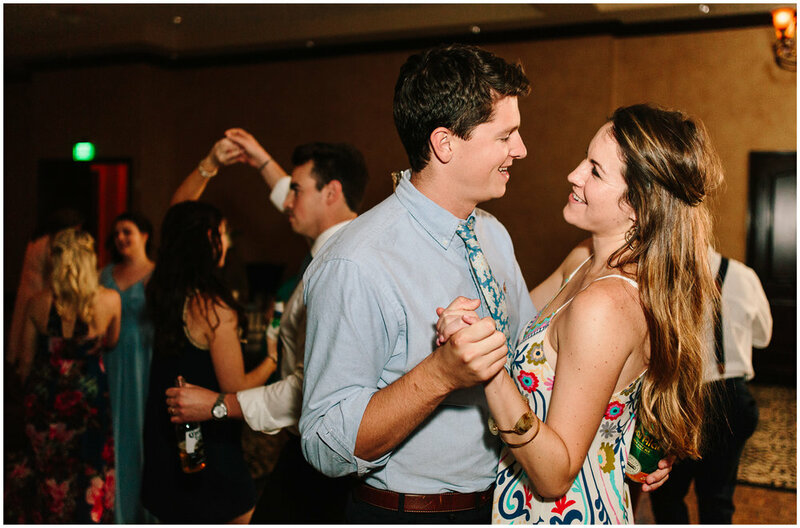 She and Aaron are such a great match and it's so clear to see how completely joyful they are when they're together. 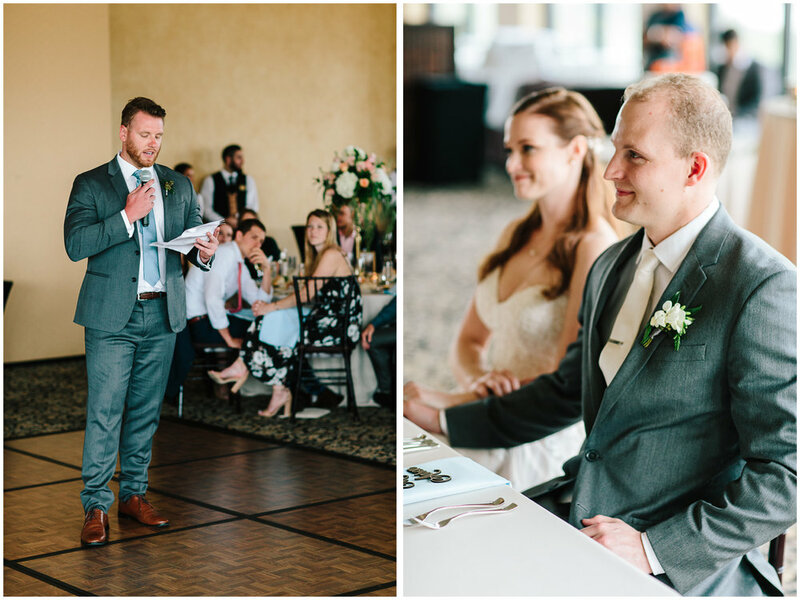 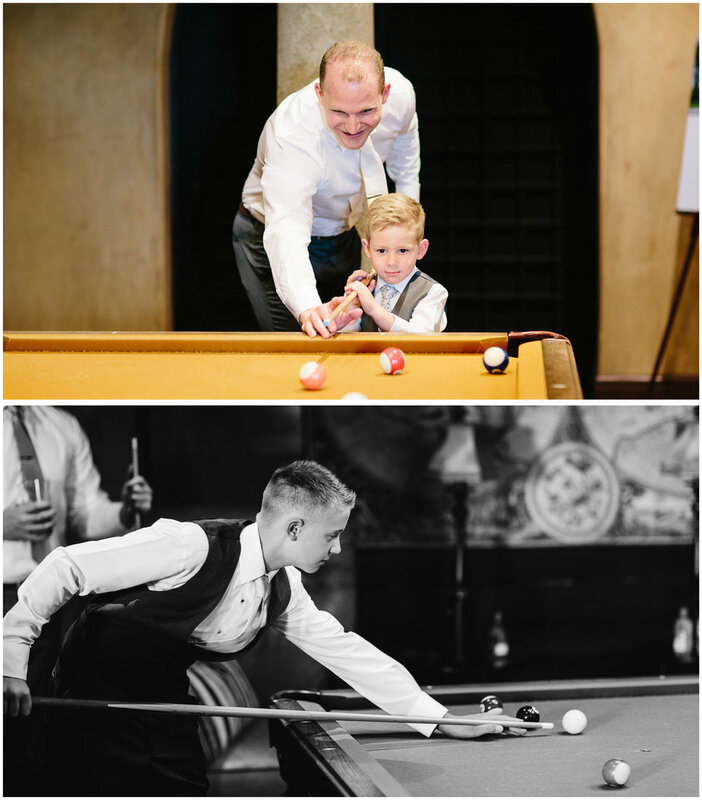 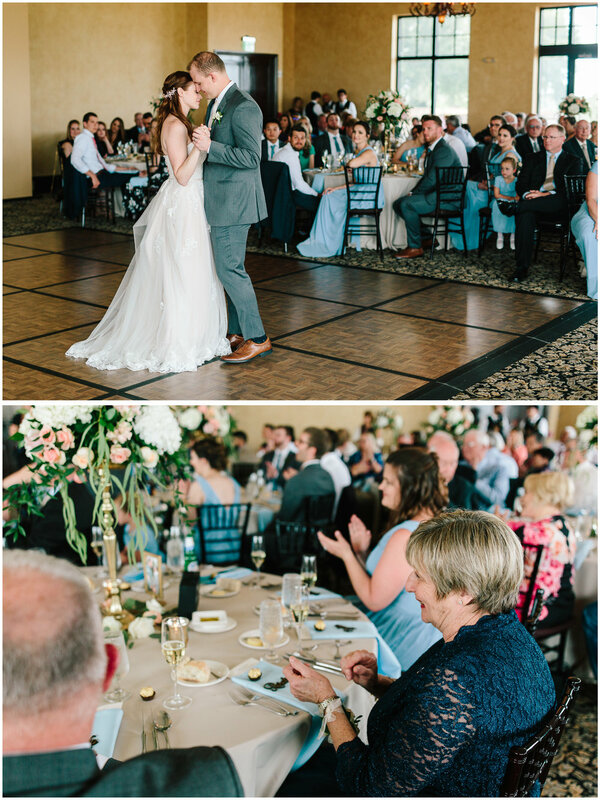 During their reception, the beautiful toasts given by their friends and family gave such a great picture of their relationship and how opposites attract in the best ways. 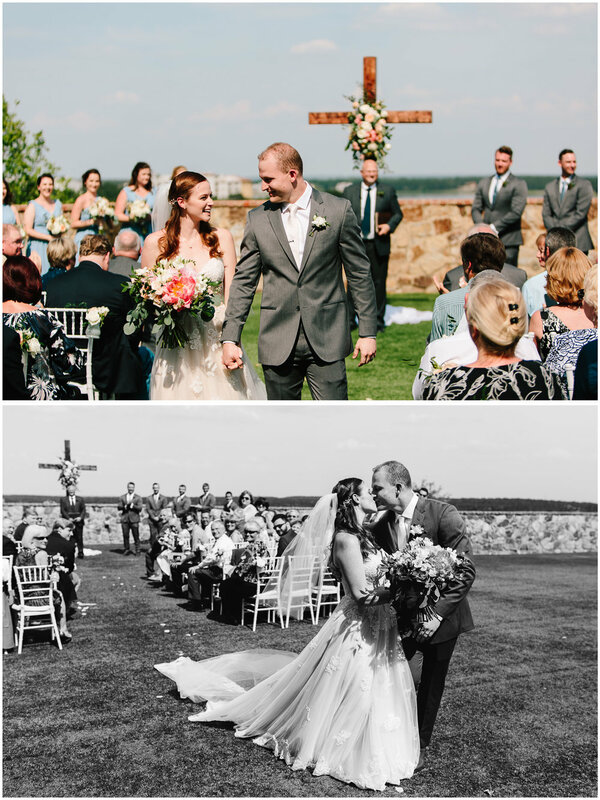 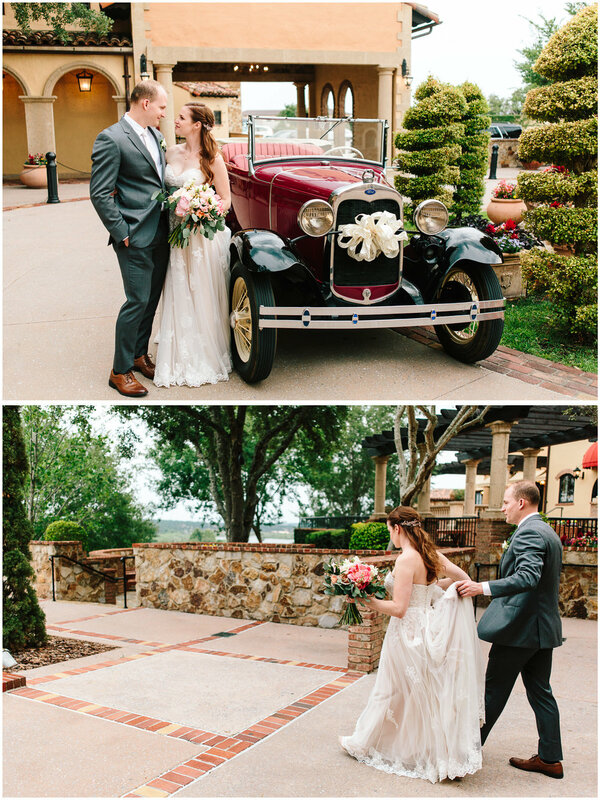 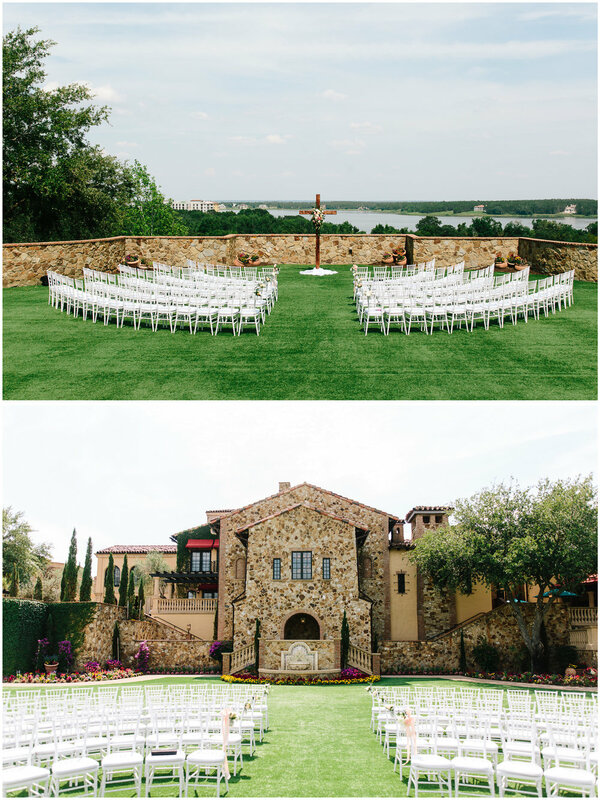 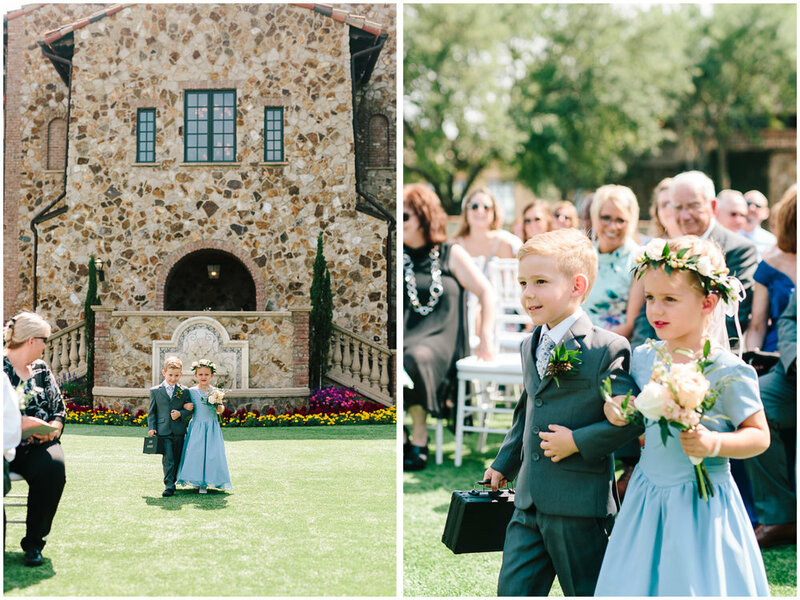 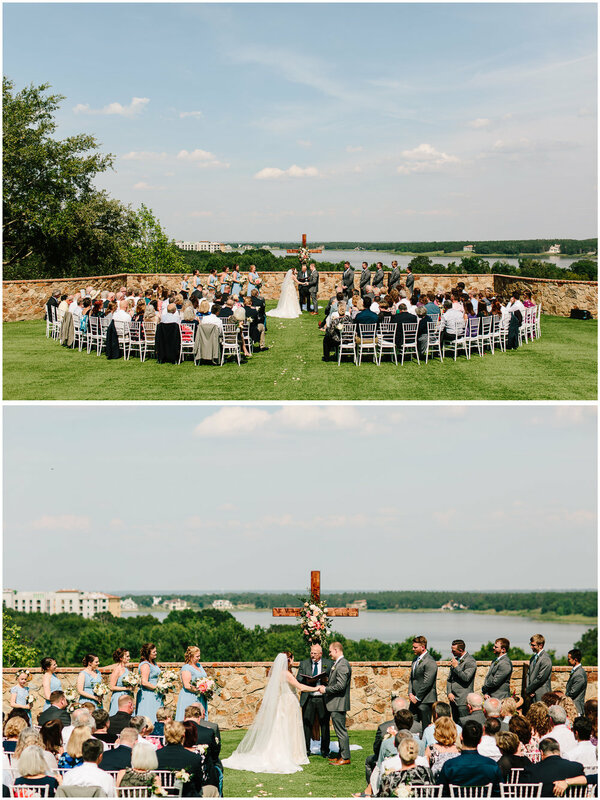 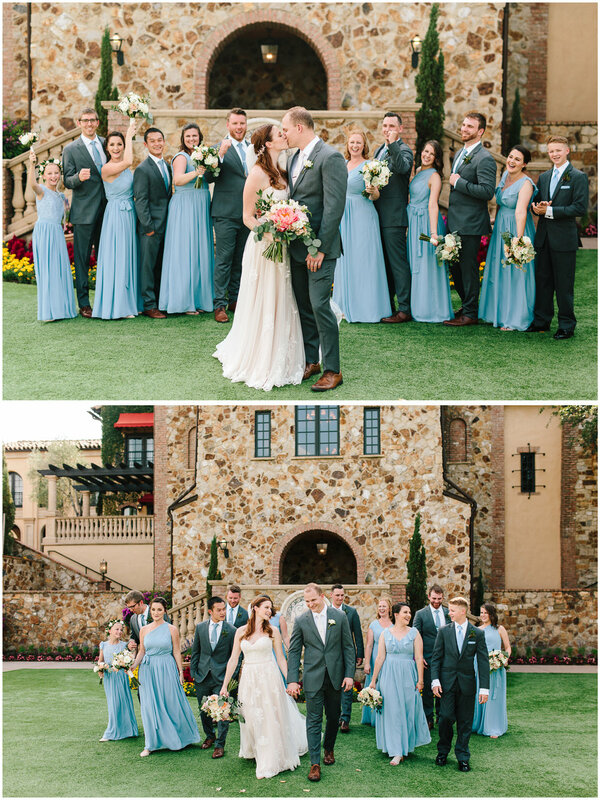 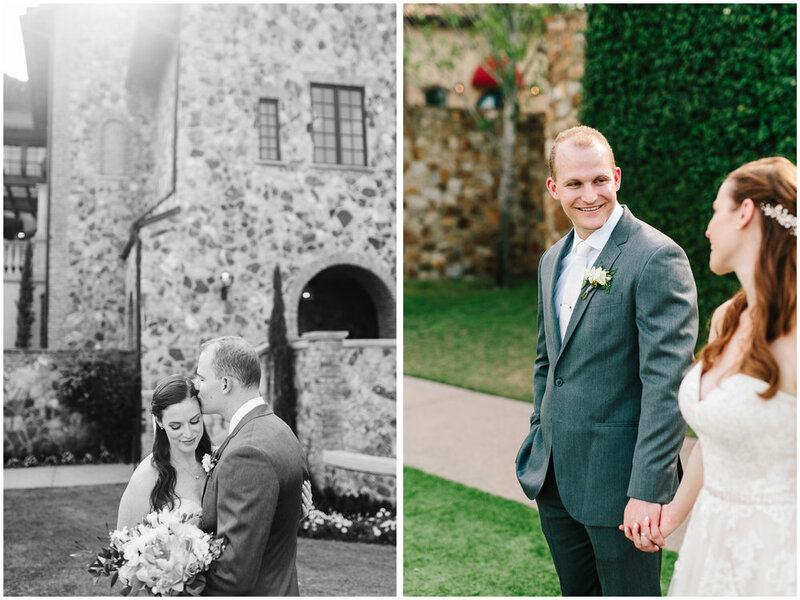 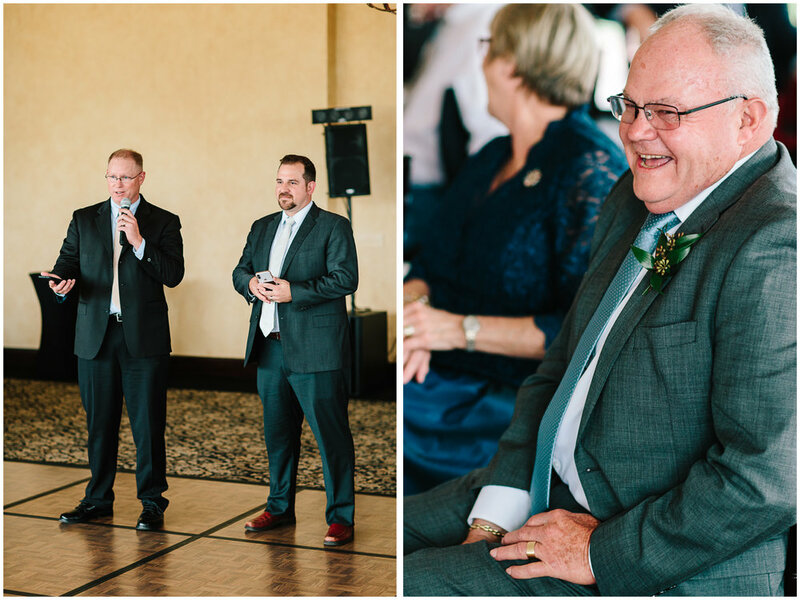 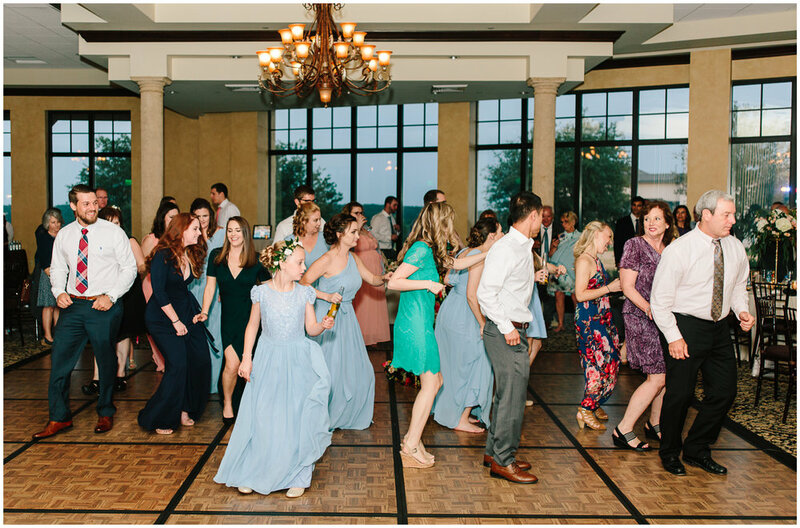 We loved getting to celebrate Alice and Aaron at one of our favorite Florida venues, Bella Collina. 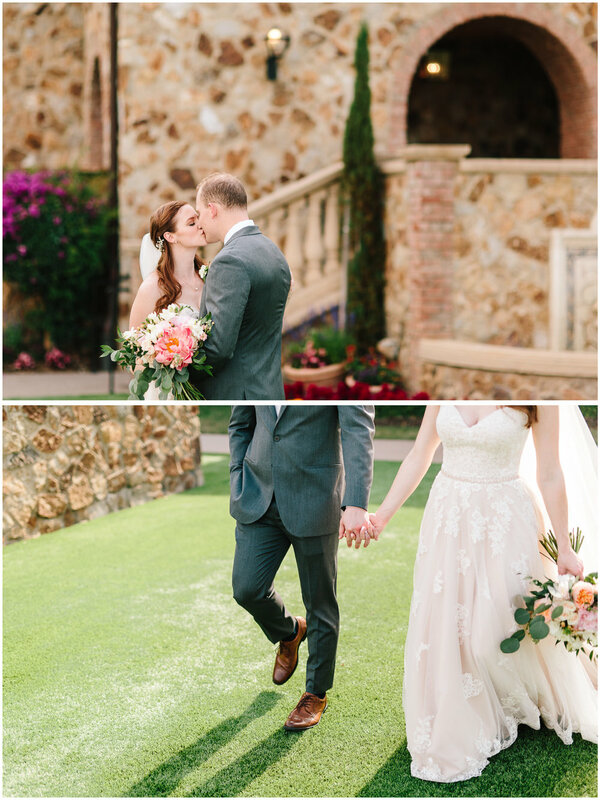 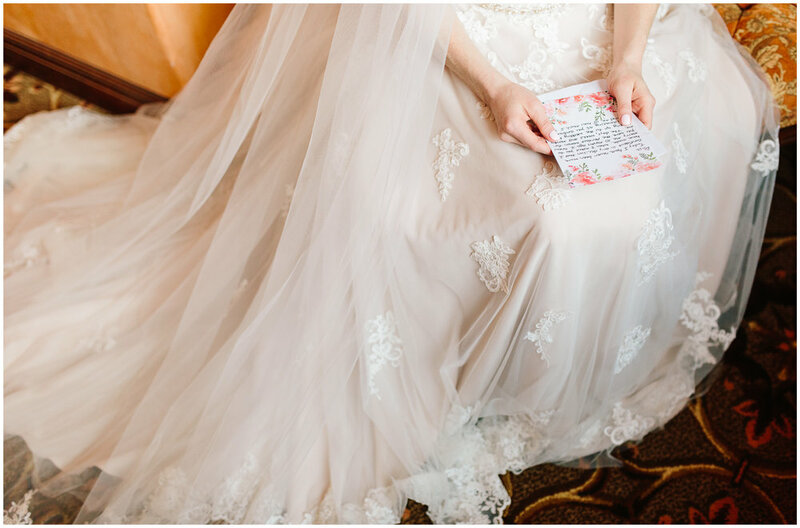 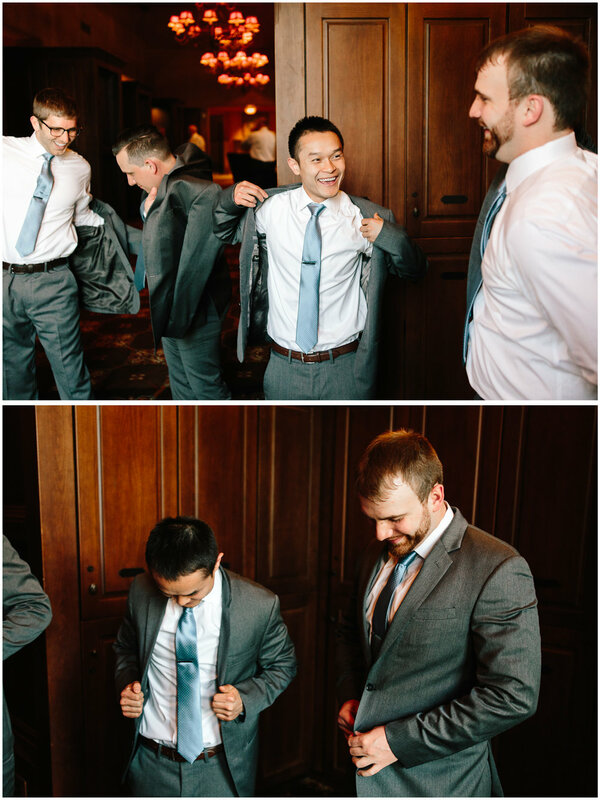 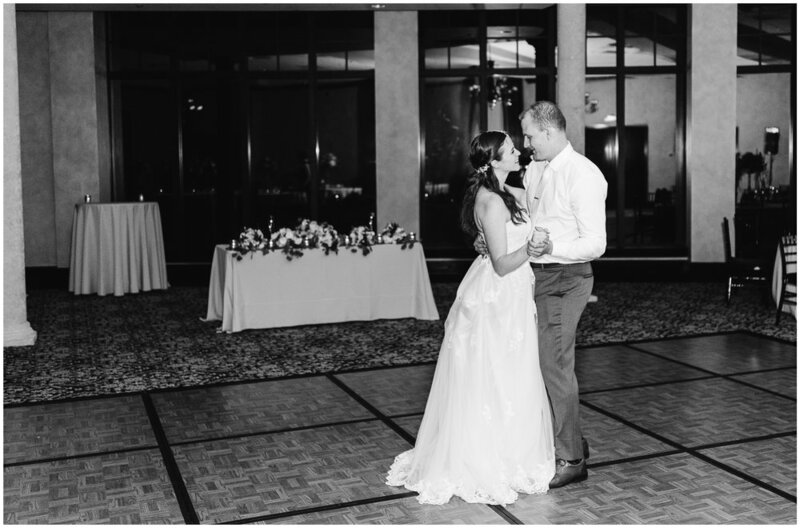 Enjoy these highlights from their gorgeous wedding!